uyers will likely see a significant jump in their monthly payments next year. 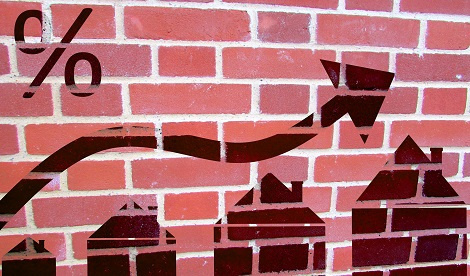 Mortgage payments are forecasted to rise 8.4 percent in 2019 due to the increase in mortgage rates, according to S&P Global Ratings’ latest housing market update. Over the last year, the mortgage payment growth rate has exceeded the numbers seen for home price appreciation. That trend is expected to continue into next year. 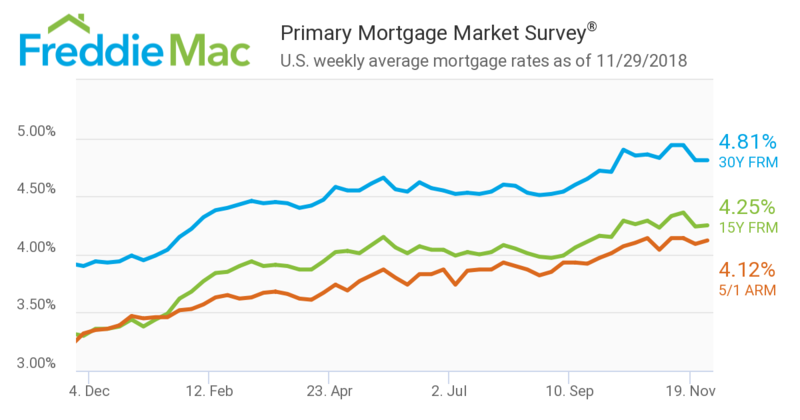 Housing affordability remains a chief concern, While the rate of home price gains is slowing, the rising mortgage rates are still likely to bite into affordability. Home buyers who shop around for mortgage rates could unlock some potential savings. A new analysis shows that home buyers could see a median lifetime savings of $27,454 in interest on a $300,000 loan by comparison shopping for the best mortgage rates. About 37 percent of borrowers who applied for a 30-year fixed-rate mortgage in November received offers under 5 percent. A year ago, 98 percent of purchase offers had rates under 5 percent, The average interest rate at the end of November was 4.875 percent. Many economists are predicting mortgage rates above 5 percent in 2019. The National Association of REALTORS® predicts that the 30-year fixed interest mortgage rate to average around 5.3 percent next year. “The potential buyer who’s thinking if now is the right time to buy needs to do the math and determine what the impact of potential rising rates would be on their payment,” says Paul Bishop, NAR’s vice president of research. Are you ready to make a move we're here to Help! Working with real estate professionals like Carriene Porter of Precision Realty & Associates, you’re guaranteed to get the expertise and advice you need. Not quite ready to buy a home? You may qualify for the Lease with a Right to Purchase program. Call me and I'll give you the details on how you may qualify to get into the home you want, get settled and then purchase it when you are ready! If you prefer a more personal touch, CALL 801-809-9866 today.